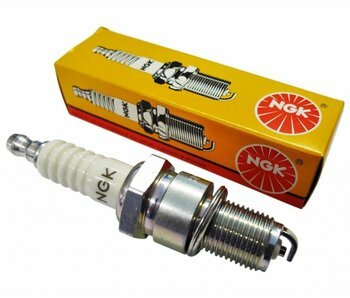 NGK spark plugs as recommended by Triumph for all its motorbikes since 1992. Champion oil filter for all Triumph motorbikes since 1992. 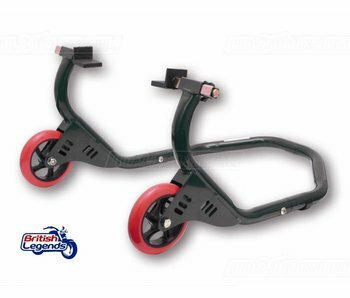 Ideal for all Triumph Twins, this service stand is easy to use and lifts your bike from underneath the swing-arm. 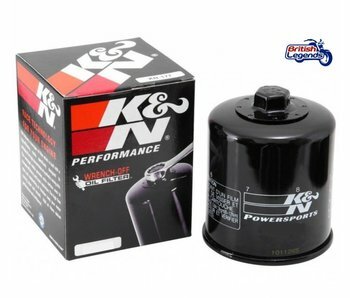 K&N oil filter for all Triumph motorbikes since 1992. 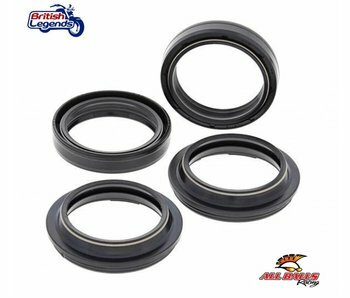 High quality copper seal to facilitate "do-it-yourself" oil changes. For all modern Triumph. 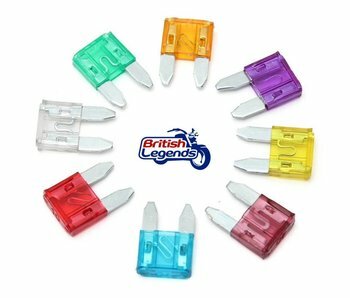 Replacement set of fork dust and oil seals. Design, manufacture and quality by All Balls USA. 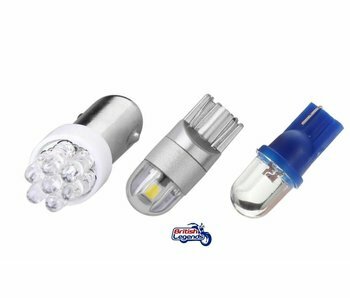 Replacement indicator / turn signal light bulb, full range to fit all Triumph motorcycles. Sintered brake pads for a super-performance braking, high endurance and a good "feel" braking. Engine oil Castrol Power1 Racing Engine Oil, the top-of-the-range of motor oils. 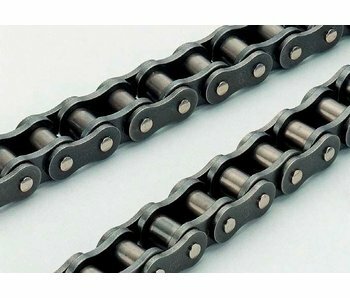 10W40 index as recommended by Triumph for all its models. 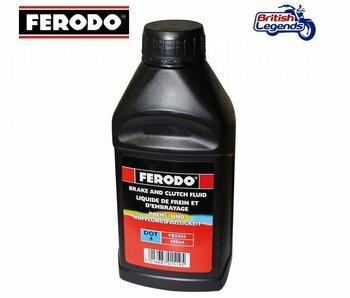 Quality DOT4 brake fluid in 1/2 liter container, Ferodo brand. 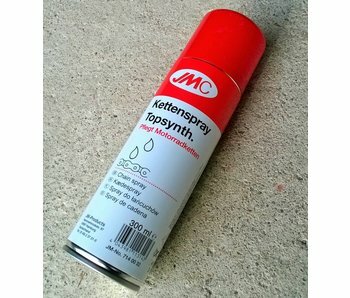 Lubricant quality motorcycle chain spray 0.3 liter. German brand JMC. 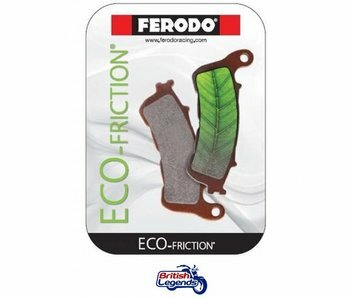 Ferodo Eco-Friction brake pads front/rear for Triumph Thruxton, all versions since 2004. 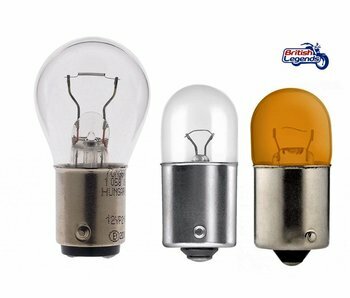 Replacement Fuses (sold per unit), sizes and amps for all motorcycles. High performance air filter, BMC brand, the best filtration index in the world! 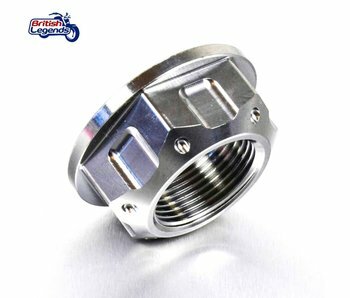 ProBolt wheel nuts for Triumph bikes, made from solid stainless steel. Better looking than the stock items and virtually indestructible. Sold as a pair (for ONE wheel).